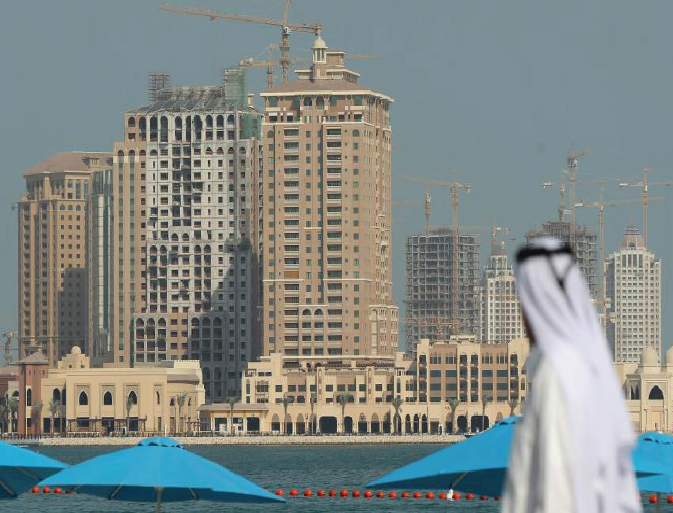 Qatar has passed a law which will grant foreigners full business ownership rights, as Doha moves to boost its economy amid a regional diplomatic crisis. Qatari Emir Sheikh Tamim bin Hamad al-Thani signed off on the legislation on Monday, the state-run Qatar News Agency reported. The law opens the field for foreign investors to take part in all economic activity with up to 100 percent ownership of the capital. In 2017, Sheikh Tamim pledged to open and diversify its economy after a Saudi-led bloc imposed a boycott on the gas-rich emirate. Since 2017, Saudi Arabia, the UAE, Bahrain and Egypt have cut all relations with Qatar, accusing it of financing terrorist groups and having close ties with Iran. The countries subsequently imposed a trade and diplomatic blockade on Qatar, which rejects the charges and says the countries are seeking regime change in Doha. Qatar, the world's number one exporter of liquefied natural gas, has withstood the economic and financial impact of the crisis. Doha saw three times as much foreign stock investment in 2018 compared to Saudi Arabia, with Riyadh's involvement in Yemen's conflict and the murder of Saudi journalist Jamal Khashoggi provoking uncertainty.